“Having always led a healthy lifestyle, I got to my 30’s and relaxed a little too much. 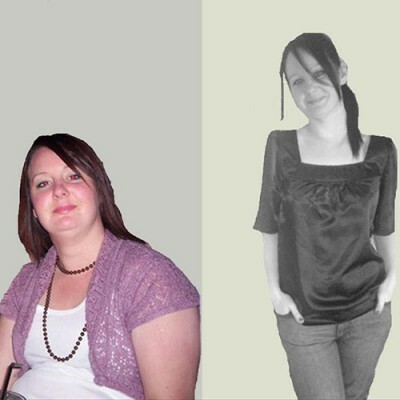 I gained over 3 stone and saw my weight increase to almost 14 stone. I found I had developed low self esteem as well as the condition rheumatoid arthritis. My joints were weakened causing me considerable pain. 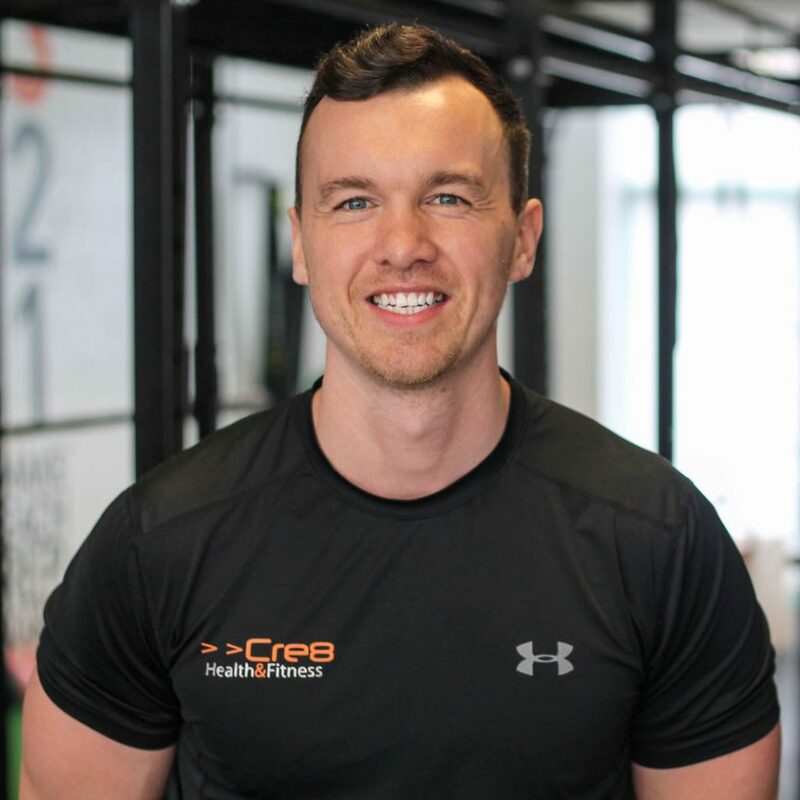 Attending training sessions with Dan as well as following a personally tailored dietary plan also designed by Dan has allowed me to regain my physical fitness. 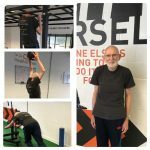 The change in diet and physical activity has practically dispersed my pain and my weight loss of nearly 4 stone has given me a new lease of life.